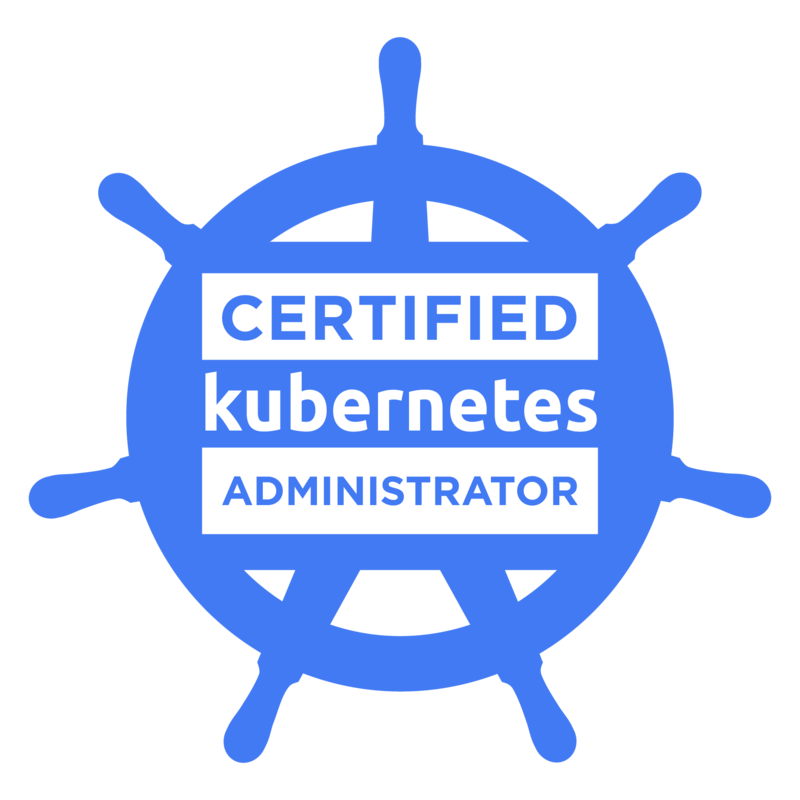 Certification is a key step in developing the Kubernetes ecosystem and for professional growth. The exam is based on the latest version of Kubernetes and issued by the CNCF and the Linux Foundation. CloudOps' 3-day Docker and Kubernetes workshop plus one day exam prep (focused on operations) will get you certification ready! This exam is for developers who design, build, configure, and expose cloud native applications for Kubernetes. A CKAD can define application resources and use core primitives to build, monitor, and troubleshoot scalable applications and tools in Kubernetes. CloudOps' 3-day Docker and Kubernetes workshop plus one day exam prep (focused on app development) will get you certification ready!